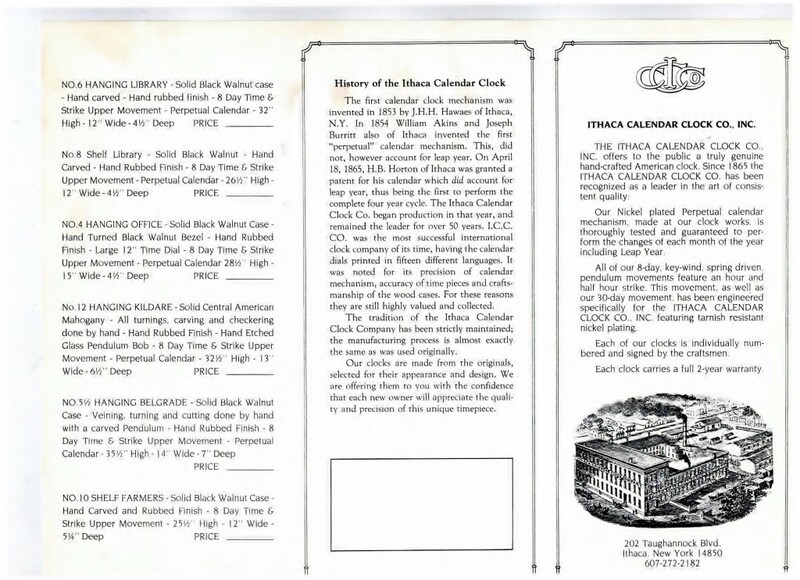 Founded in 1981, ITHACA CALENDAR CLOCK COMPANY, INC. is owned by Michael Porter and located at 1247 W. Danby Road, Shop, NEWFIELD, N.Y, just 3 miles from downtown ITHACA, N.Y.
During this time we manufactured approximately 500 clocks in total. Most were the Farmers, Office Clock, and the Library. We did less than a dozen of the Kildare’s and Belgrade’s. We did a run of 8 #4 Office clocks made out of solid rosewood. 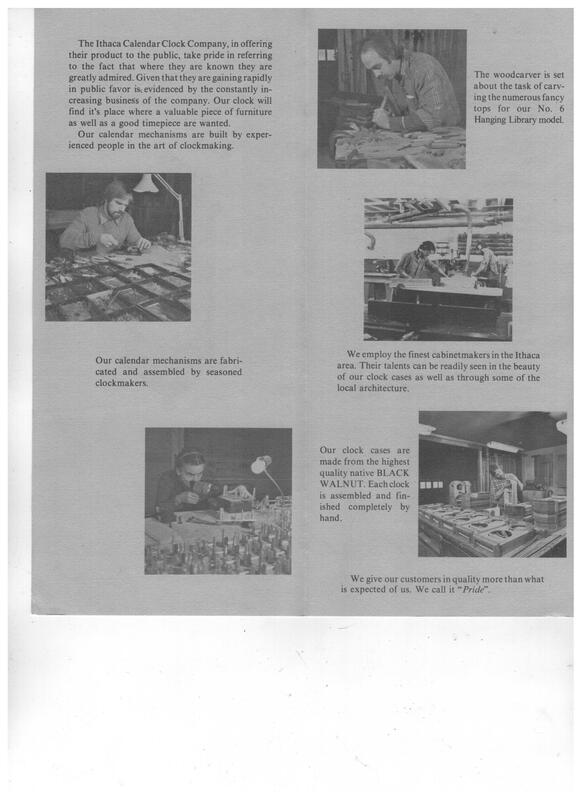 In 1983 Joel left and Mike & Ken took over the clock company and ran it until Ken left to go back to college in 1985. 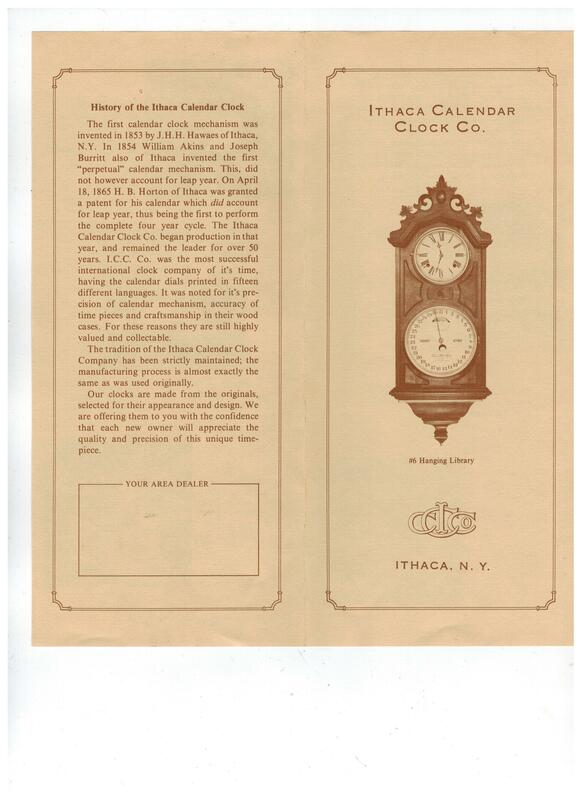 In 1986 I moved it to 311 Third Street in Ithaca and opened up a retail location where the Ithaca Clocks and also Howard-Miller clocks were sold and repair of all clocks were done. 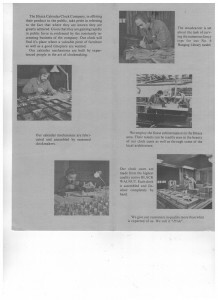 The business was then moved again 1987 to Freeville N.Y. where it stayed until it was moved to Newfield it’s present location in 2005. 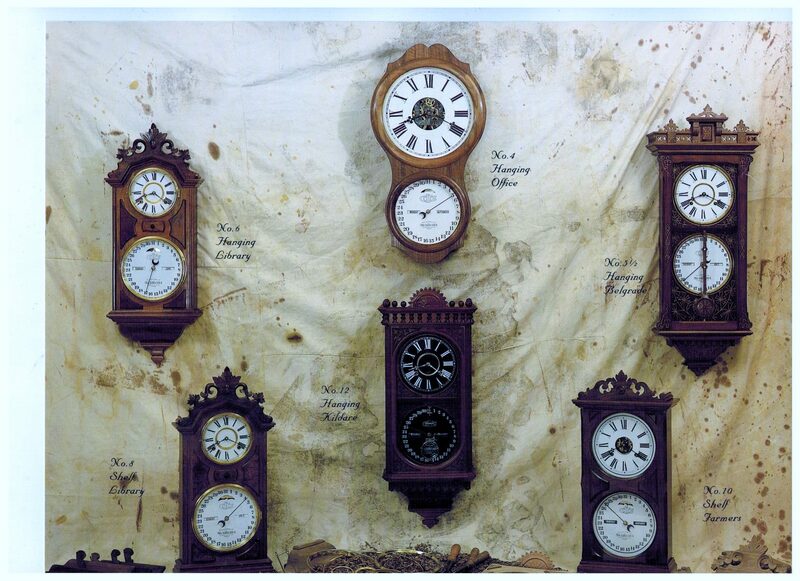 We now just specialize in the refurbishing of the original Ithaca Clocks from the 1800’s and building a few new ones to order. 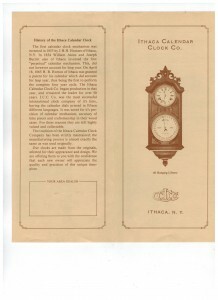 Call ITHACA CALENDAR CLOCK COMPANY, INC. at (607) 277-5129 today!